Problem Solvers, Techies, and Challenge Seekers, this job is for you. When we say “it works” we have our Field Service Technicians to thank. 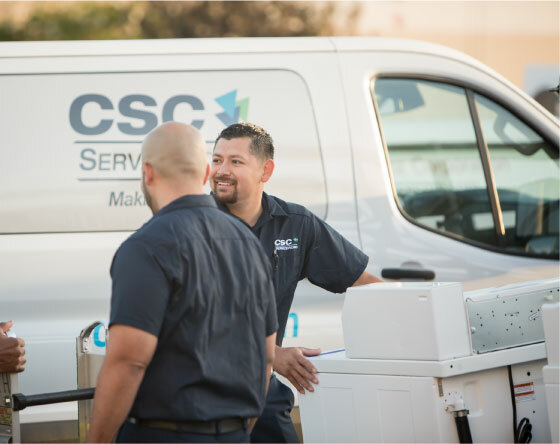 If you’re handy, enjoy variety, and love a good challenge, find a home at CSC as part of our Best in Class team where work is steady (but never boring), hard work and accountability are rewarded, and your career growth is supported. 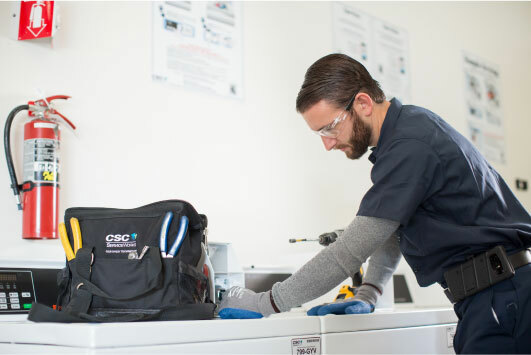 As a CSC Field Service Technician, you’ll be an important part of what works. Troubleshooting mechanical and technological repairs, and proactively managing maintenance requirements to keep machines working reliably, reducing the need for future service calls. Quick responses, timely solutions, and excellent customer service. Taking pride in your work by keeping equipment clean—a quick, yet impactful, part of our Best in Class service. Field Service Technicians’ work is typically Monday through Friday, so most evenings and weekends are yours to enjoy life’s moments that matter. To be an effective communicator who enjoys connecting with customers and team members one-on-one and in small groups. Professional repair and maintenance experience or a motivated inner handyman. Ability to lift up to 75 pounds and work in a variety of environmental conditions that are weather and non-weather related. 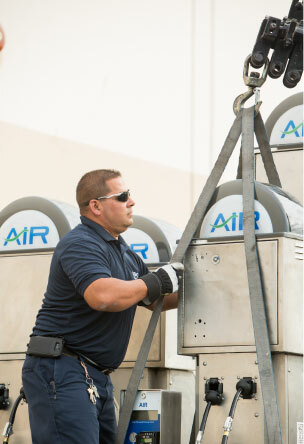 We’re the leading provider of commercial laundry and air vending solutions across North America and Europe. A team of 3,000+ professionals, we work collaboratively and diligently to provide excellent service and machines that work reliably for consumers. 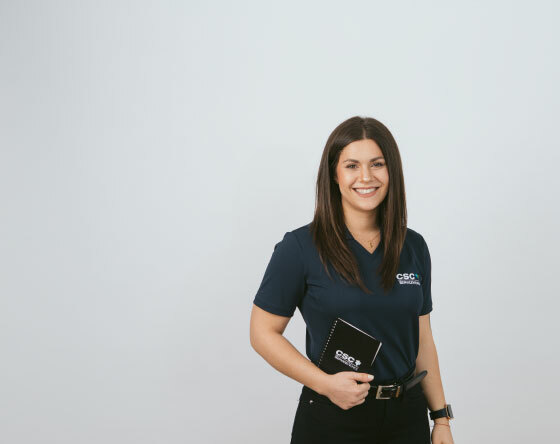 As a part of the CSC family, we have access to career opportunities, training, and benefits that help us achieve our goals in work and life.